Belladonna Magic is an invitation and an offering. Step out of your nest and out of your cave. Come to the gully. Stand in that halo of light beneath the 300-year-old sycamore and close your eyes. Can you feel the sun warm your eyelids? Good. Then you've found the perfect spot. Let us recite the words together. All the spells and stories we need today are in this book. They even have photographs to go with them. Christine Sloan Stoddard is a Salvadoran-Scottish-American writer and artist who lives in Brooklyn. She is the founding editor of Quail Bell Magazine, an art and culture magazine. Stoddard is also the author of Naomi and the Reckoning (Black Magic Media), Jaguar in the Cotton Field (Another New Calligraphy), Hispanic & Latino Heritage in Virginia (The History Press), Ova (Dancing Girl Press), Chica/Mujer (Locofo Press), Lavinia Moves to New York (Underground Voices), The Eating Game (Scars Publications), and two miniature books from the Poems-For-All series. Belladonna Magic is #5 on this list! Christine Sloan Stoddard, Business Feature | Quail Bell Magazine, womenwithgifts.org, March 18, 2019. 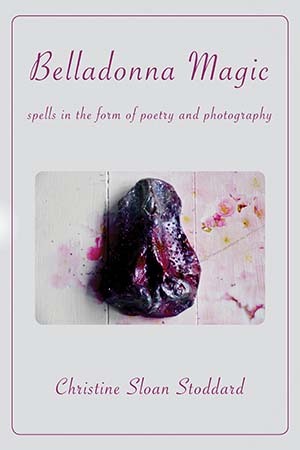 Juliette van der Molen, Book Review: Belladonna Magic by Christine Sloan Stoddard, Mookychick, March 12, 2019. Zak Parker, The 8 Definitive Books On Feminism And Its Struggle, fuppin.com, March 1, 2019. Belladonna Magic is #3 on this list! 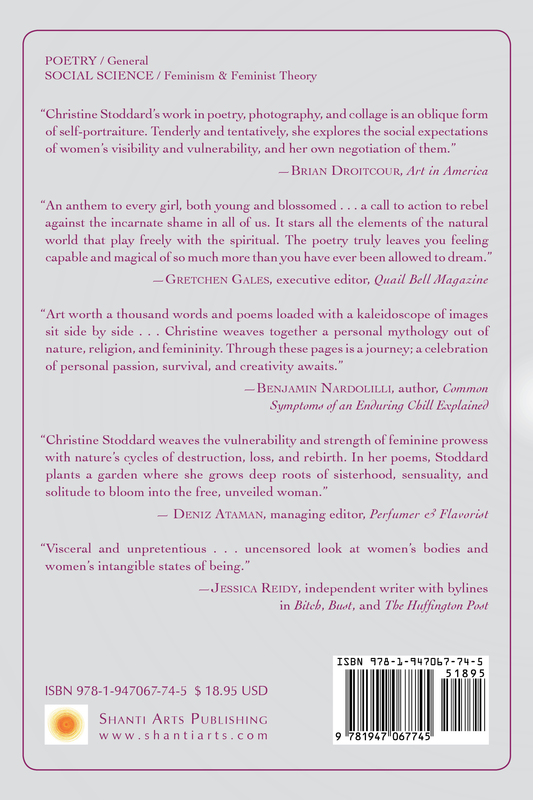 Gbemi Lolade Adekanmbi, Feminist Magic in Christine Stoddard’s New Poetry Collection, Belladonna Magic, forcreativegirls, March 1, 2019.